Bullbuster In Action: Everglades Backcountry Trip! We've got a friend in town from Idaho who comes down for a few weeks every year around the same time of year, strategically. He's a fisherman up in Idaho, so while he's down here we try to put him through every type of fishing South Florida has to offer... multiple times over. Last week we brought him down to the glades for some inshore action and crushed it! Started out in Sandy Key Basin and hammered the trout! I mean HAMMERED EM! We lost count but the guess was somewhere around 50! Seriously.... 50... with multiple fish in the high 20's (inches of course). The novelty of a nice trout wore off immediately and we didn't even take many pics. 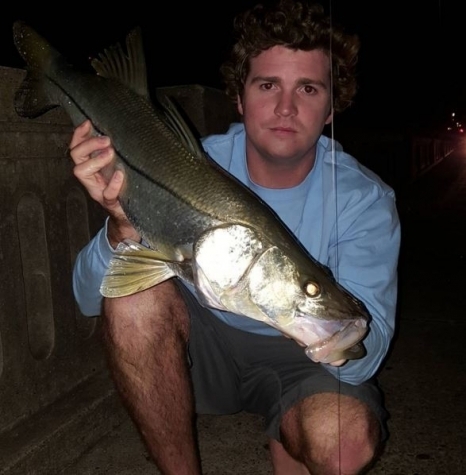 Once we were done with the troutskis, we had to satisfy our Snook Shakes and changed spots, we landed a nice 26 incher, but that was it for Snook. We've been known to crush the trout in the glades and the keys for years, but the numbers this day were amazing. We seriously believe that the quality of Bullbuster Fluorocarbon leader had a major key in our success. Trout have those little dagger teeth which can tear up a leader after a few fish. We kept catching them with chaffed leaders and all. In this article, the team pre-fishes the 2017 Snook Season with jigs from bridges. 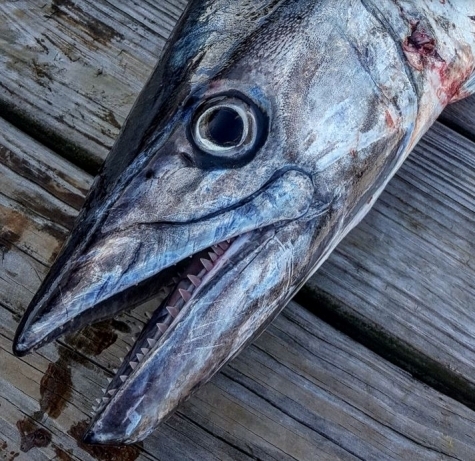 The Kingfish Season Is Starting To Heat Up! Team Absolut gets in the meat! 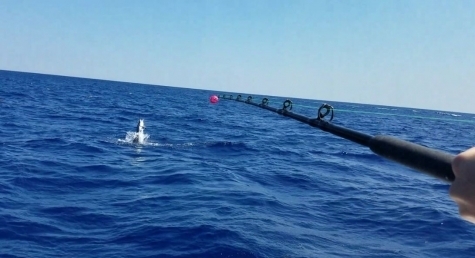 Team Absolut takes on the Pelagics in South Florida! 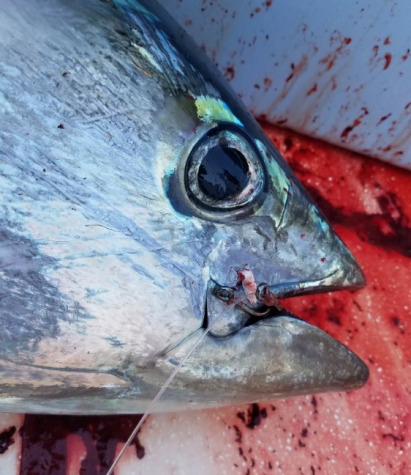 Late spring means you are going to start getting lit up by blackfin tuna! Check out this video with videos included! 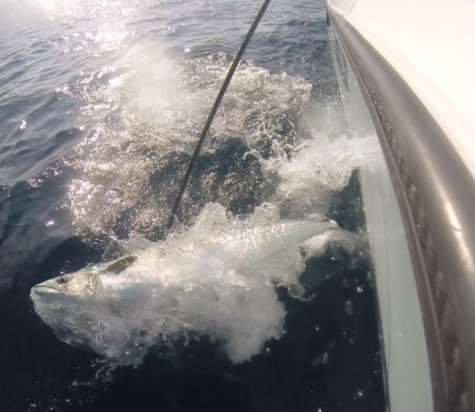 Every may the tuna fishing in the Bahamas turns on! If you have a fast boat, a radar to find the birds, and plenty of fluorocarbon to trick these finicky eaters, you are sure to load up!